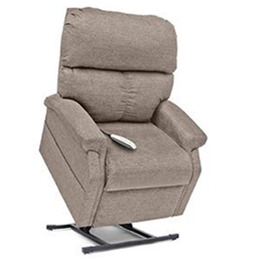 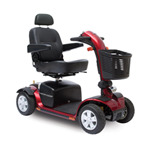 This LC-250 Lift Chair within the Classic Collection by Pride® Lift Chairs offers great value and excellent comfort with features like overstuffed fiber-filled backs and an innovative arm design. 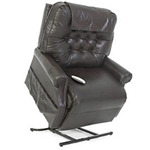 Classic Collection Lift Chairs also feature patented, smooth and quiet operation with stylish designs to add to any home decor. 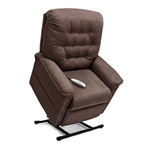 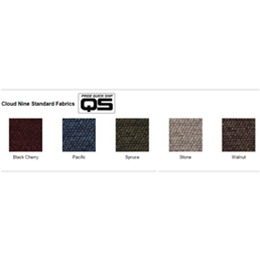 The LC-250 Pride Lift Chair is available in a variety of fabrics including, but not limited to: Black Cherry, Pacific, Spruce, Stone and Walnut.